Yes, this is me we’re talking about. I obviously got new makeup in the boxing day sales. I’m weak, but Christmas seemed like a good justification. I actually only got 2 things anyway (pats self on back), but sharing is caring. 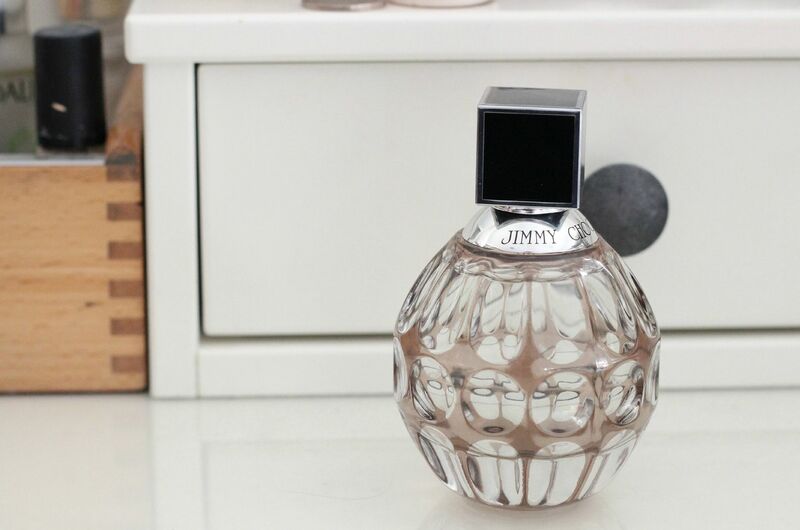 From Feel Unique I got a Jimmy Choo perfume gift set (still on sale here). Perfume gift sets are just the best thing to buy in the sales because you get a bigger bottle of perfume for less than it costs to buy a small size, plus extras like moisturiser and other beauty ad-ons like that. 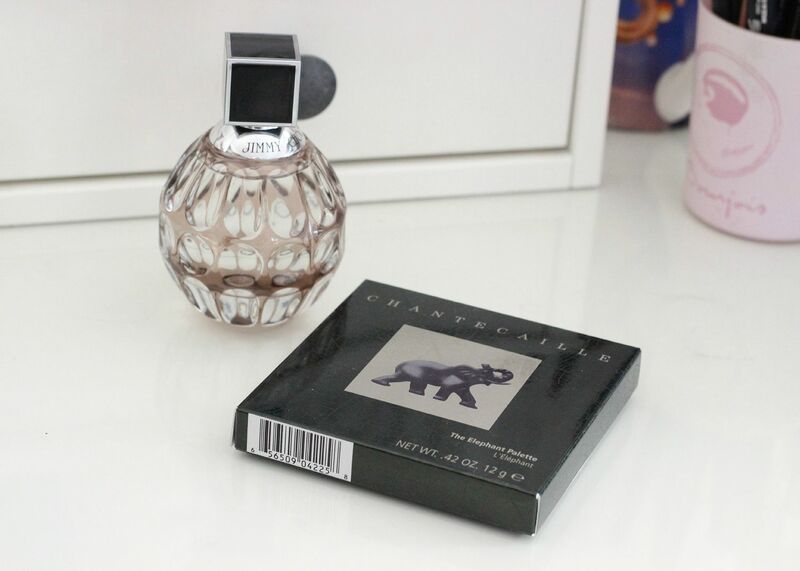 I smelt this perfume ages and ages and ages ago and really liked it, but never got around to buying it. It’s girly, but not excessively floral & it has a rich sweetness to it. It’s not too light, and definitely a ‘warm’ kind of fragrance… my favourite. Also, with my big clown feet, this is the closest I will ever get to owning some Jimmy Choo-ness. In the Space NK sale I was underwhelmed, but obviously managed to overcome my disappointment and picked up the Chantecaille Elephant palette. Chantecaille is one of those ridiculously fancy brands that I love to lust over in Space NK, and very occasionlly indulge in (Just skin anyone?). When the palette was half price, I just metaphorically threw it into my bag and clicked away. When it arrived, it was all kinds of beautiful and I am so glad I got it. First of all, just look at it! Amazing. 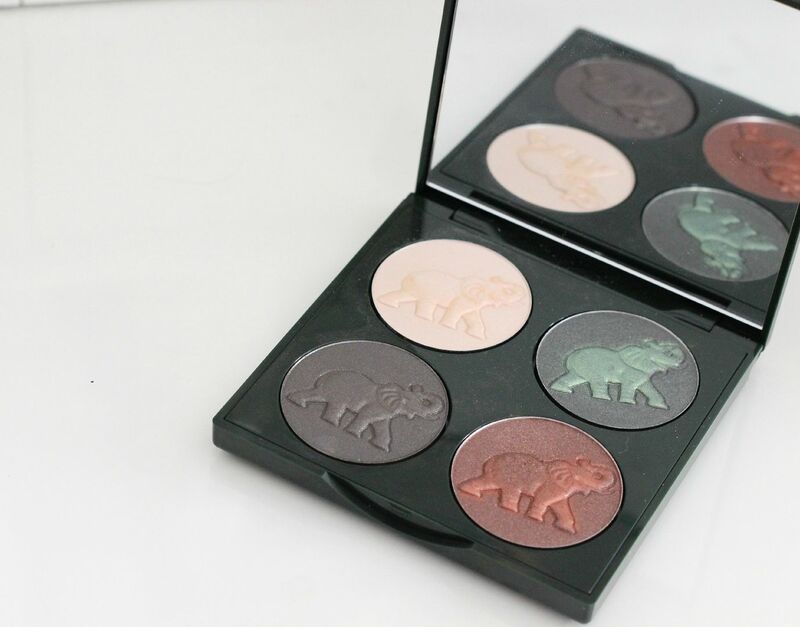 Like an actual piece of work, there are 4 shades that all have the cutest little elephant. There’s Ivory, the cream shade, which is pretty much matte (some shimmer overlay) and a creamy buttermilk colour. 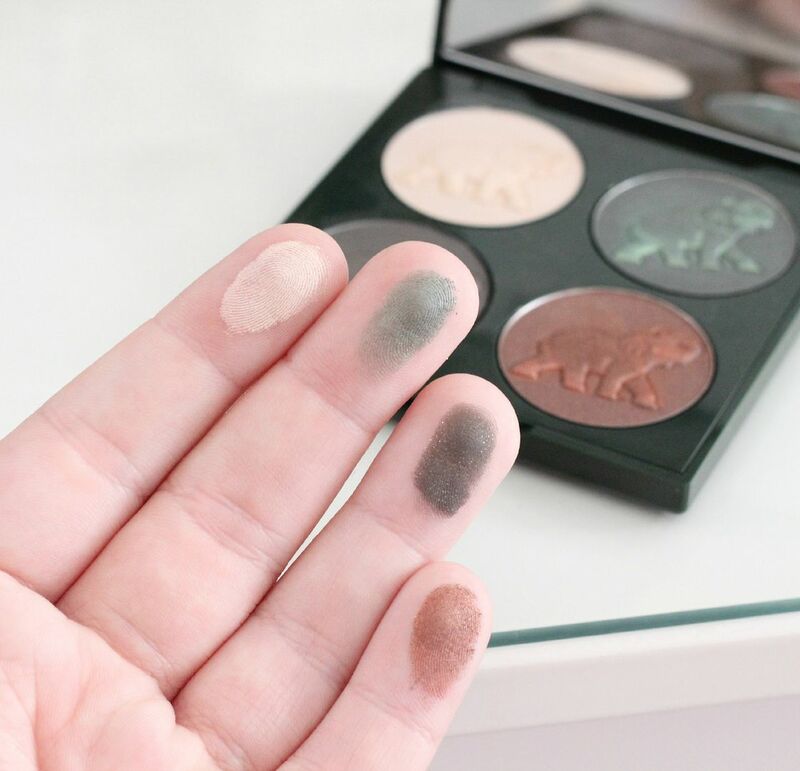 These shades of eyeshadow are just so useful to have in quads, I always use them to blend heavier shades out. Grasslands, the green shade, is so amazing and unlike anything else I have. I want to wear green eyeshadow forever? I think this would look so amazing with MAC club. Iron Ore, the bottom left shade, is labeled as a liner shade, but looks pretty lush sort of smoked through the crease and just anywhere. Red Earth, is the amazing red bronze shade. Uh, this everyday please. I wore this all over the lid with MAC groundwork as a base and I loved it.